Whether your dream is to work as a journalist parachuting into foreign lands, or as an activist, advocating for resolutions to global issues, our foreign reporting course will prepare you for whatever lays ahead. Not only will you learn the tips of the trade directly from working foreign correspondents, you will pursue an actual story on the streets of Prague. Don’t worry – you will receive extensive coaching both before your arrival and as you research and write your assignment. We’ll give you advice on structuring your story, locating quality sources, and incorporating multimedia, including video and photos. We’ll help in setting up interviews and finding interpreters if you need them. And once you’re done, we’ll give you valuable, detailed feedback on all your work. By the conclusion of your 15 days with us, you will end up with a memorable, real-life experience and, just as importantly, a publishable piece of foreign reporting to get you started in an exciting career as a journalist or telling stories on behalf of an NGO. You will also have gained valuable insights into how and why certain foreign affairs stories get published, as well as an understanding of the transition of the media in Central Europe through visits to some of the most prominent media institutions based in Prague. Since 2005 this course has provided hundreds of participants from around the world with the necessary skills to hit the ground running and produce compelling content. 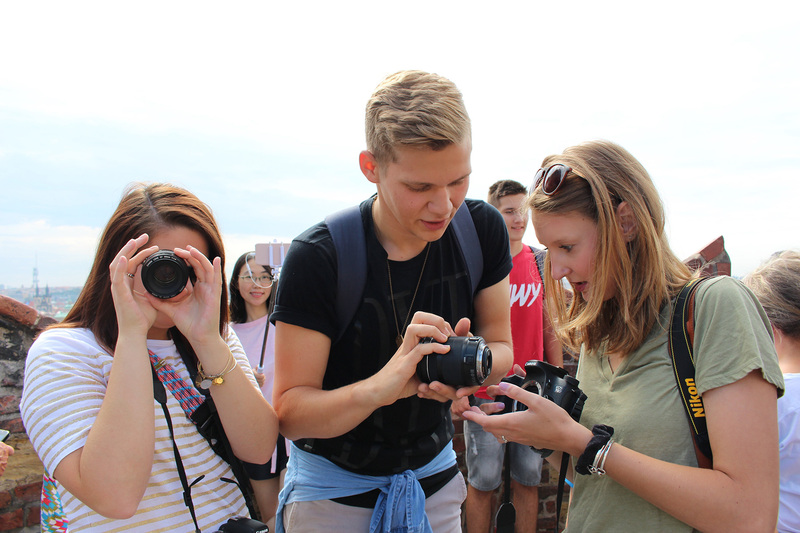 Our journalism instruction is an outgrowth of TOL’s years of experience in publishing an online newsmagazine and working with foreign correspondents worldwide. You’ll meet some of them in the classroom, established journalists working for media such as Reuters, The New York Times, the BBC, and Radio Free Europe. 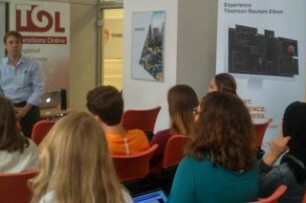 We also plan to host the course at the Reuters office in downtown Prague. To see feedback from recent participants, please read this article, which recounts the experiences of a group of students from the University of Tennessee in July 2017. If you have a passion for this line of work and want to acquire some practical skills, join us for this foreign reporting course in July 2020!